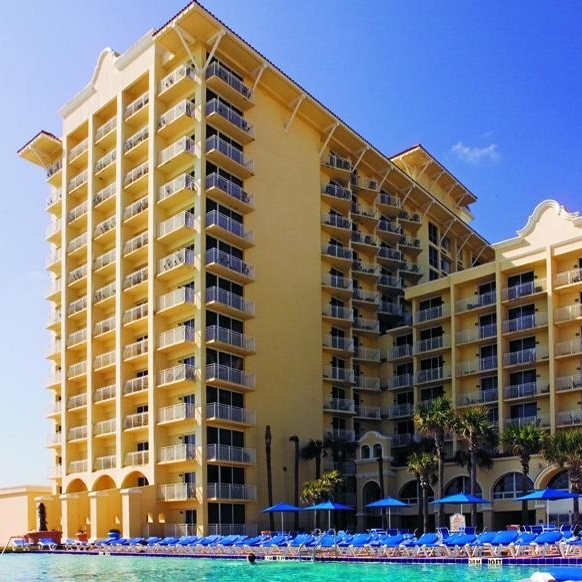 The Plaza Resort & Spa is "Daytona Beach's Grand Resort." 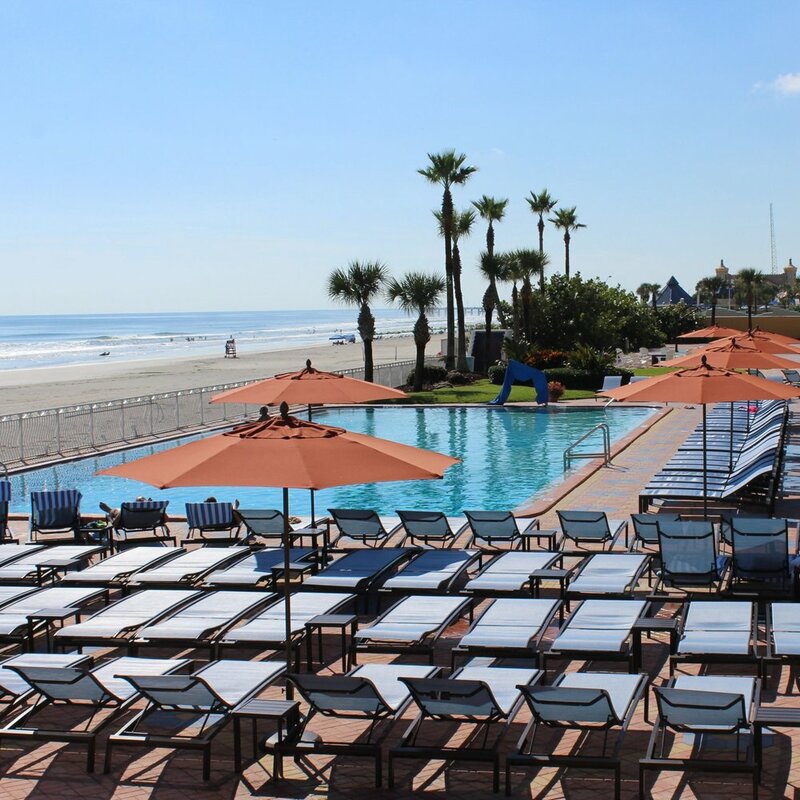 An oasis of tranquility amidst exciting and bustling Daytona Beach activities, The Plaza Resort & Spa has charmed guests for over 125 years. 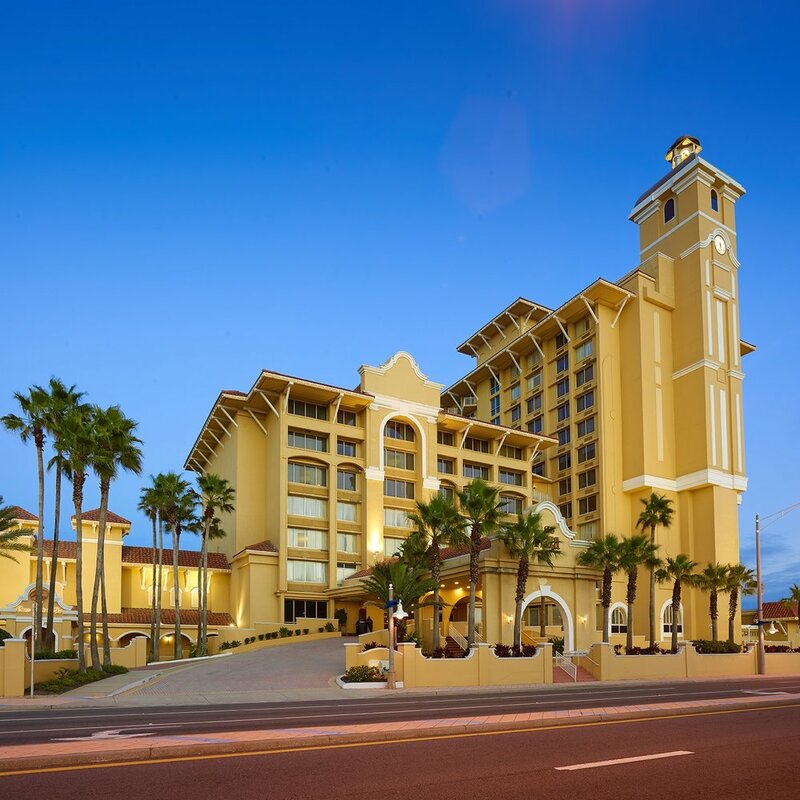 Crowned with her trademark clock tower, The Plaza Resort & Spa majestically stands above one of the only private traffic-free stretches of Daytona Beach. 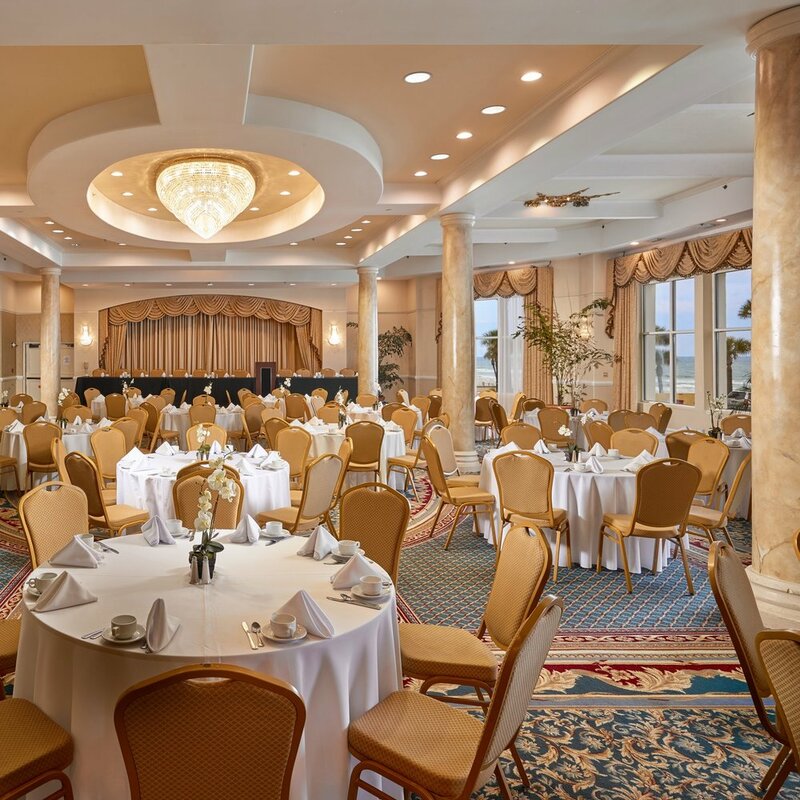 Conveniently located within walking distance to the Ocean Center and the Oceanwalk Center, The Plaza Resort & Spa is close to shopping opportunities, restaurants, and local attractions. 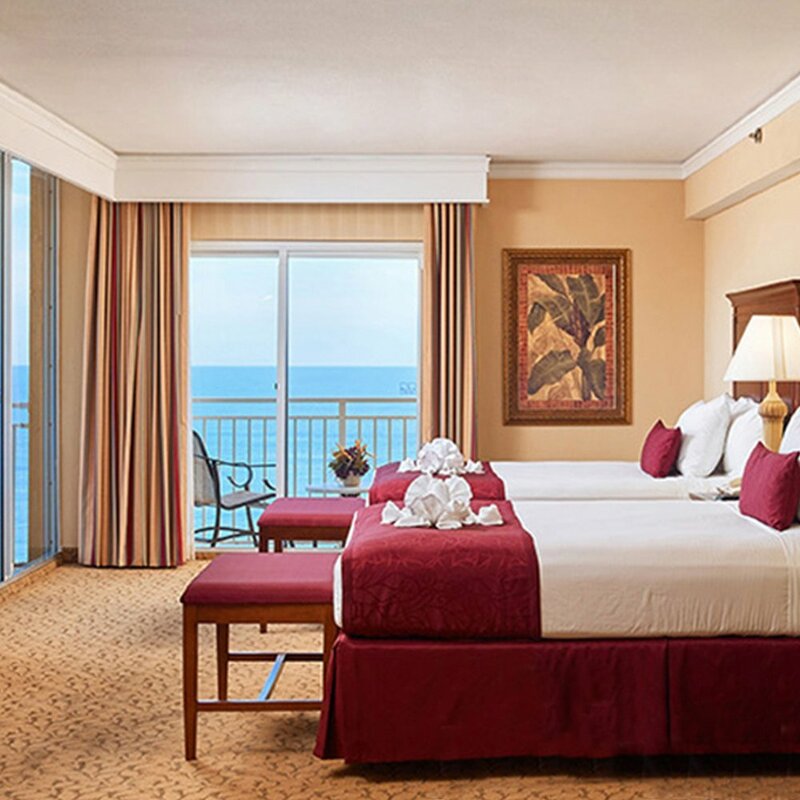 Awaken to fresh ocean breezes in one of our classically appointed and spacious guestrooms. 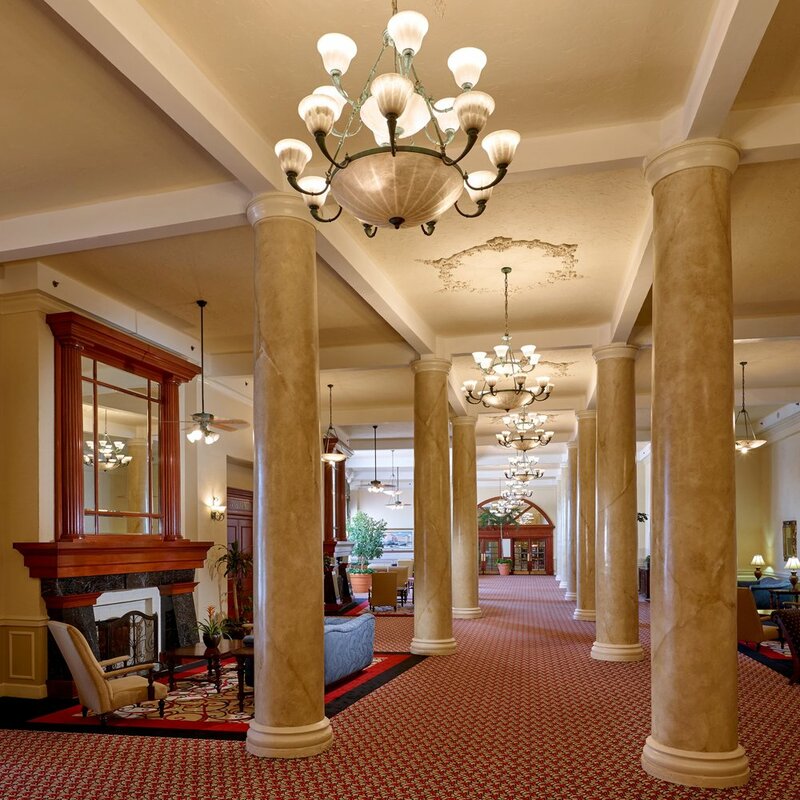 Whether you are a corporate traveler, vacationing family, or a couple seeking a romantic escape, The Plaza Resort & Spa provides a classic backdrop that exudes style and warm hospitality.